Is there anything more frustrating than a cat covered with fleas? 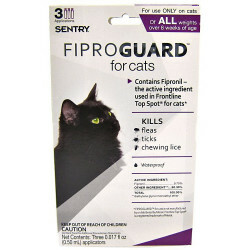 They irritate your pet, get on you and wreak major havoc throughout your house. 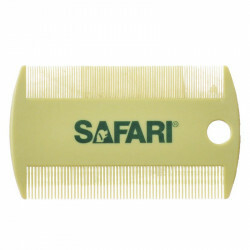 They can even breed and multiply into the carpet and when that happens, you can have a real problem. 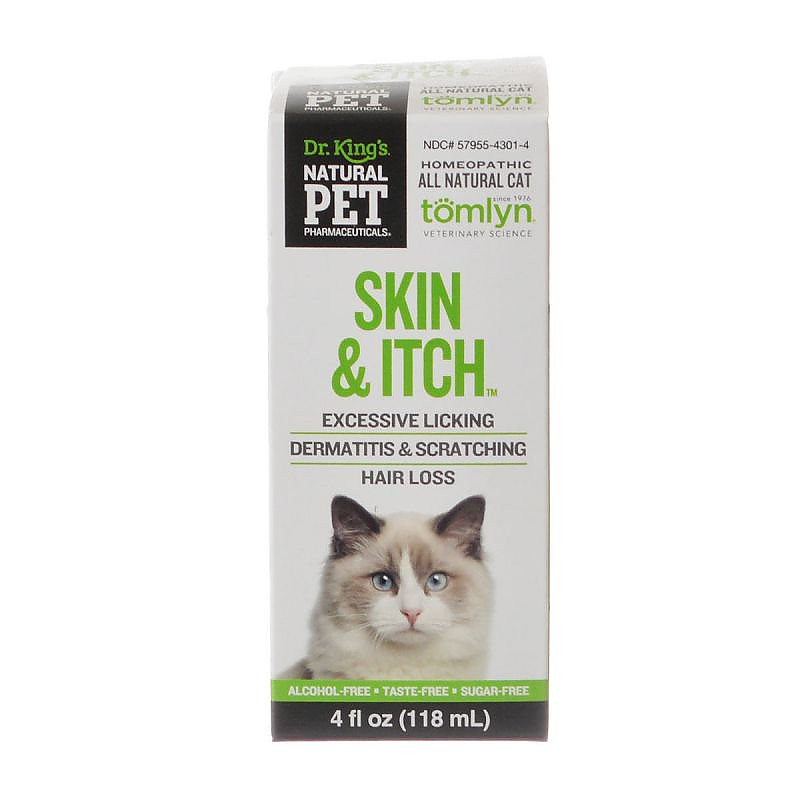 At Pet Mountain, we have the flea and tick treatments that will work a miracle on your pets. 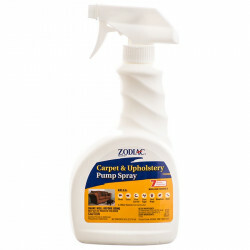 While others may claim to have the best products, we guarantee it. 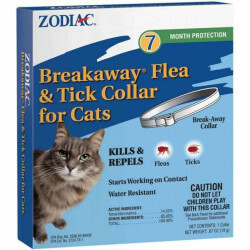 When those warm summer months arrive, you'll need to stock up on your cat flea and tick supplies. 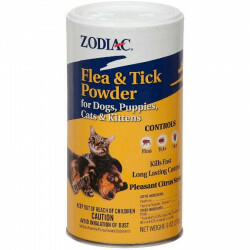 Flea and Tick Medications such as Zodiac Spot On Treatments and Farnam Bio Spot Treatments can be vital to the health of your cat during infestation. 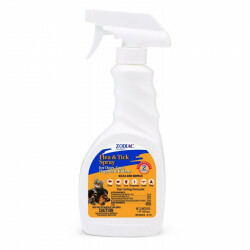 Protect your house with flea and tick upholstery spray and carpet powder. Don't let your cat suffer anymore than they need to, keep their living environment happy and healthy. Need to take it a step further? 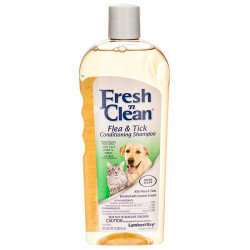 Pet Mountain advises that you wash your cat with Flea and Tick Shampoo every two weeks for proper health.